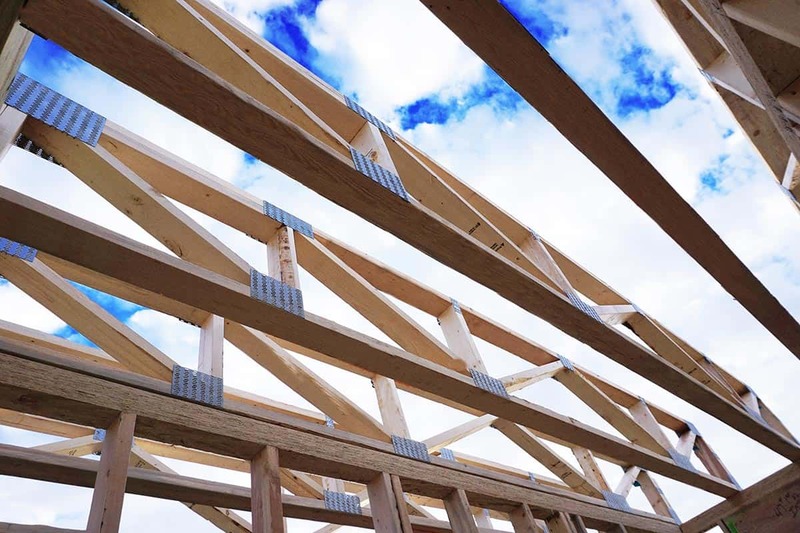 Floor trusses are able to span farther than dimensional lumber and even I-Joists. This reduces the need for interior bearing and provides space for HVAC, plumbing, and electrical systems within the floor panels. Our custom designed floor truss systems reduce the amount of “bounce” that can be found in conventionally framed floor joist systems.